Well today I’ve got two posts up on other sites that you’ll need to pop over and check out. Here’s a sneak peek at the outfit you can find at Alida Makes as part of her Calling All Kids series. 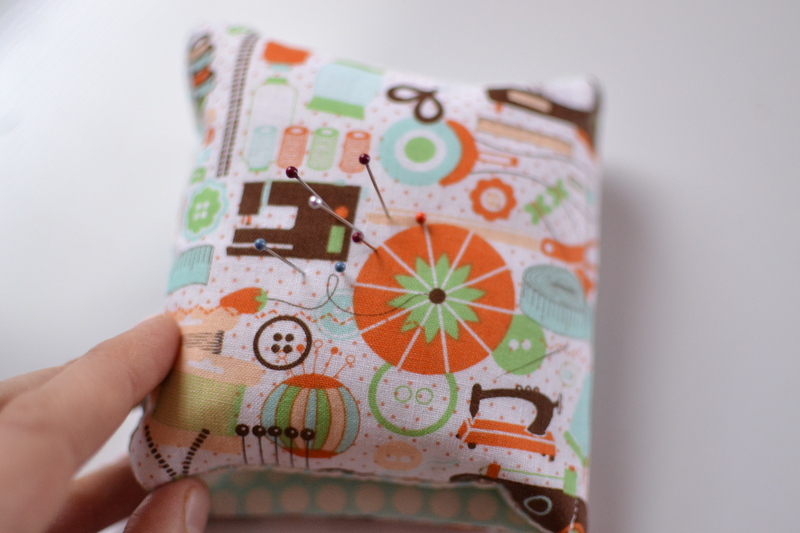 And I’ve got an awesome tutorial for a pincushion/needle book for my regular contributing post to Simple Homemade. Love that splash of pink!